Shoots Taste EXACTLY Like Cucumbers! Cattail shoots taste just like cucumber! So it was an easy swap for this recipe. Tzaziki sauce is that wonderful sourcreamy sauce that goes so well on Gyros, a Greek staple. 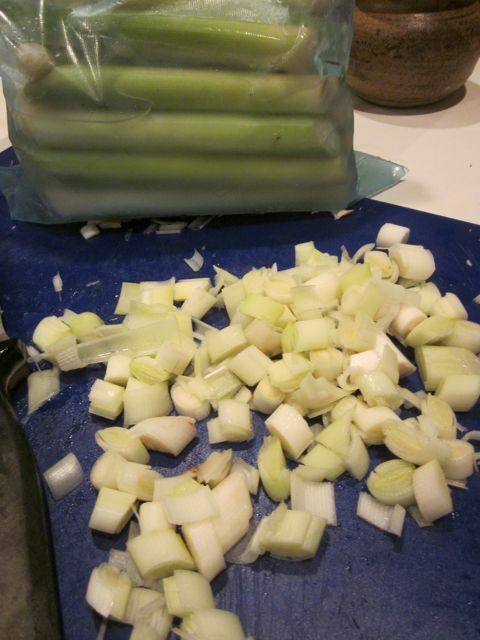 Be sure to shop for your Cattails from a clean source. They are proficient at sucking up toxins from the environment. The swamp I have has a fresh water stream running through it and it is at least 1/2 mile from the road. 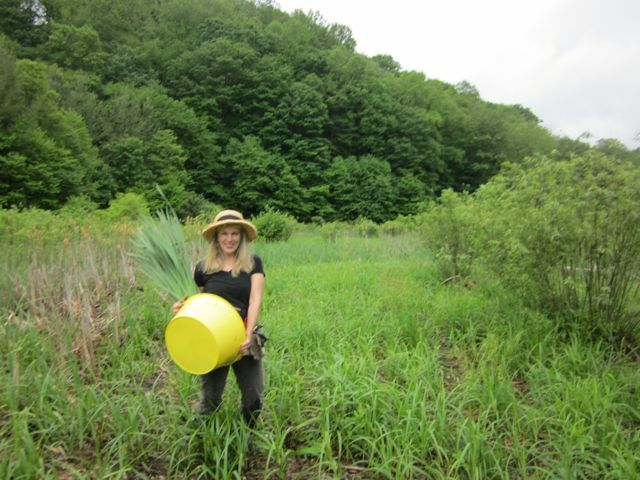 Feeling blessed for Cattails are Nature’s Supermarket! Gyro Meat was purchased from Mr. Original Gyros in Boone, heat in oven with foil over the top of the casserole. (combine these ingredients once the garlic and cattail shoots have been chopped fine) season with S & P to taste. I did not put measurements, just wing it depending on how much sauce you are making. Serve with pita bread, gyro meat, tomatoes and red onions!